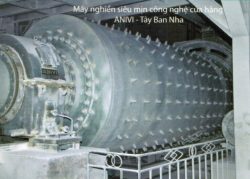 Vinafine calcium carbonate company limited Group 13, based in the town of Yen Binh, Yen Binh District, Yen Bai Province. CaCO3 powder products are produced on the modern lines of German and Spanish therefor the product quality is good. 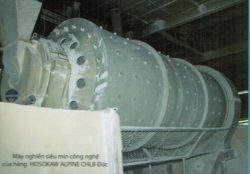 Ultra – fine grinding system has been designed as a close manufacturing cycle with the stable classifier, we have been producing CaCO3 powder products with ultra-small particle size: 1 micronmet; 1,5 micronmet; 2 micronmet … with capacity of 200.000 tons/year. Products’ quality are inspected strictly by the system imported from japan and the UK. the quality management system standard meets the requirements of ISO Standard 9001:2015. 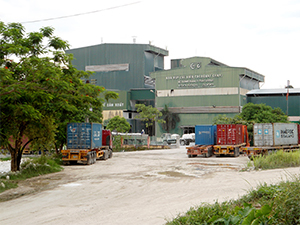 Our factory is located in Yen Bai – the gateway to the Northwest, as well sa basing on the economic corridor of Kunming – Lao Cai – Ha Noi – Hai Phong – Quang Ninh is one of the important locations of the free trade area of ASEAN – CHINA (ACFTA). Thanks to the strategic geographical I ocation and convenient transportation, infrastructure, we have enough vehicles to quickly satisfy all transportation demands of customers. With the slogan “WE TRY TO BE FINE”, Our company has always done what’s best in all processes: from the selection of row materials to production, supply and sales. 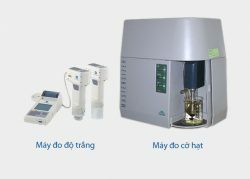 We commit to bring our customers the best products according to the customer’s requirements.